The market for instant tea makers hasn’t really taken off like it has for coffee. One of those companies trying to make this happen is Teforia, which introduced its $1,000 Teforia Classic not too long ago. 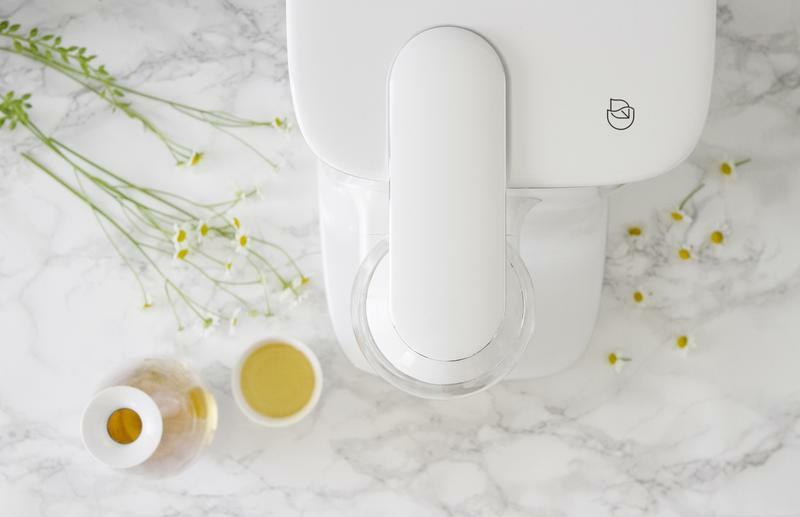 It combined tea making master ability with a sleek and easy-to-use machine. For obvious reasons, it didn’t take off. Teforia is back with its second generation tea maker and its promising the same great experience at a fraction of the cost. The Teforia Leaf features the same sleek design as the Classic. Present is the white aesthetic that reminds you of a mid-2000’s Apple product. It’s clean, premium and very minimalistic. 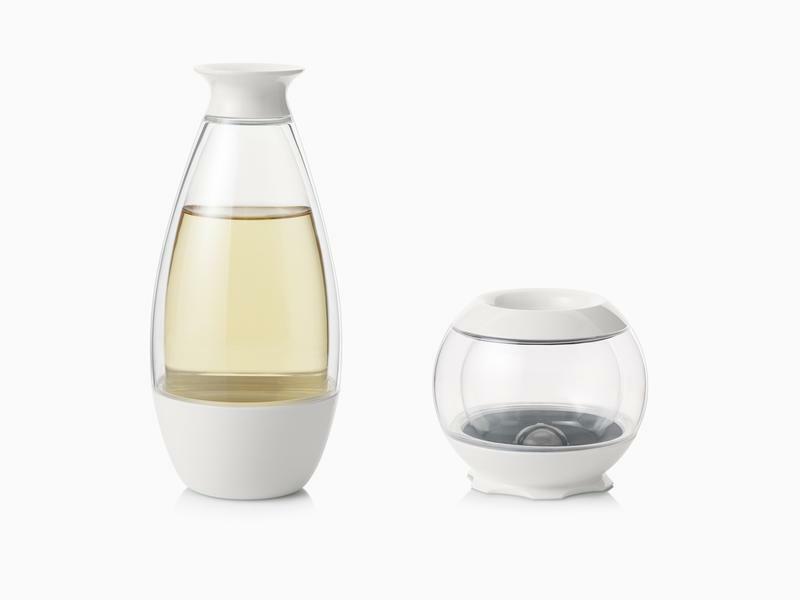 The same method of brewing tea is also back, with the pods, which are called Sips, that you insert into the glass base. You empty the tea Sips into the base and the infusion of teas begins. That’s the simple process of using the Teforia Leaf. There are also specialty features available with the Leaf like caffeine boost on select teas. 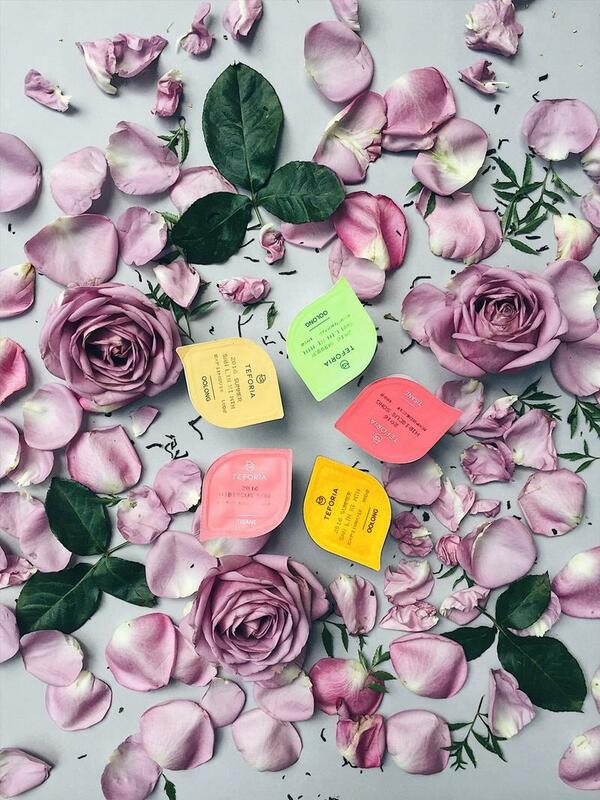 Among the tea Sips options are Earl Grey, Hojicha, Jade Dragon Peppermint Bliss and Velvet Rubies. 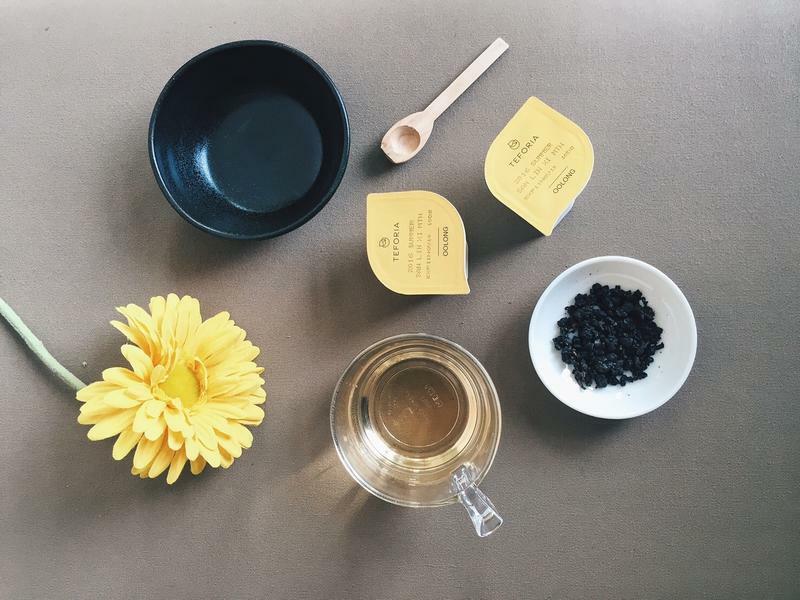 The total number of teas available are 15 and they break down into four different categories: black, green, oolong and tisane. These Sips come in 90% compostable paper pods and are fully recyclable. We got a Teforia Leaf into the office and tested it out and it’s a fun experience. 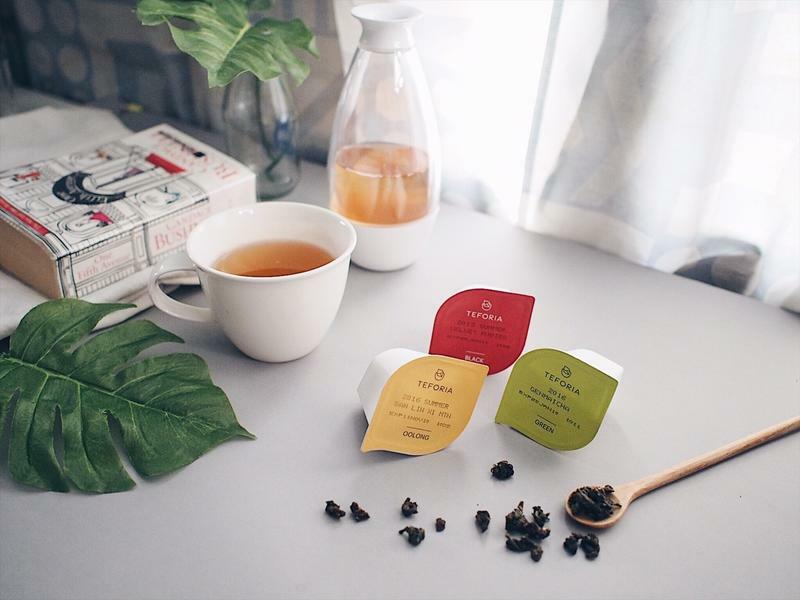 Teforia’s mission is to provide master tea-making ability right to your fingertips in an elegant package and it definitely does that. 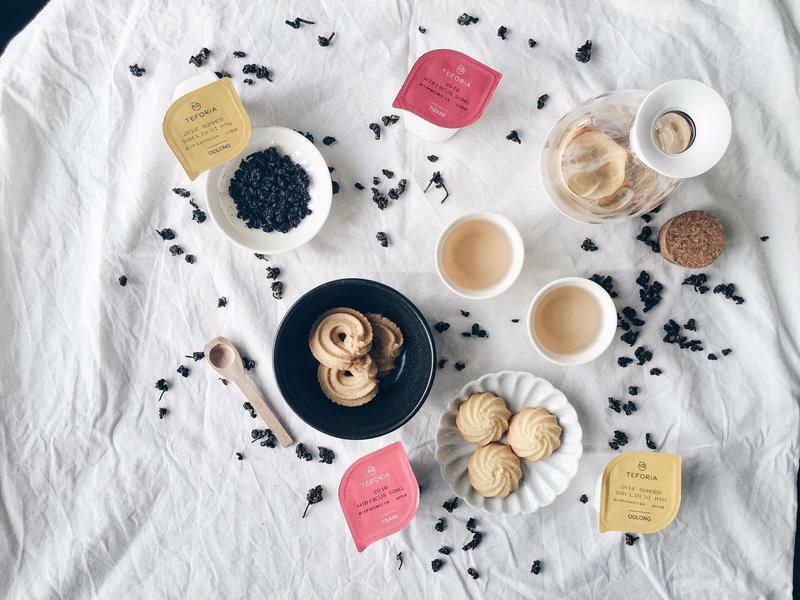 Teforia incorporated many technological tools to its tea maker, including an app for your smartphone. Better yet, if you opt not to use the app, the machine will work the same. You won’t miss out on any major features. 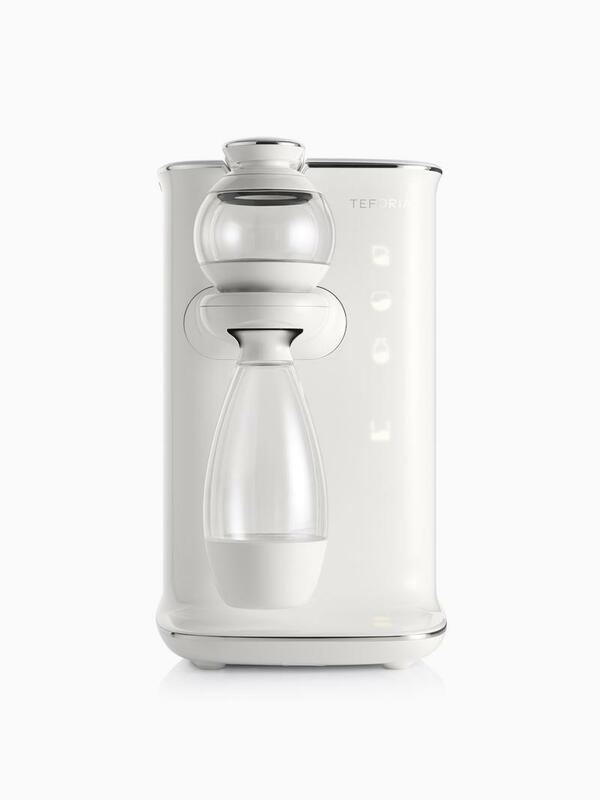 The main difference between the $1,000 Teforia Classic and much cheaper $399 Teforia Leaf is the ability to infuse non-Teforia teas and the ability to infuse teas directly from the app. Those aren’t major deal breakers and are very much appreciated when you consider the 60 percent cost reduction. The overall ability of the Teforia Leaf doesn’t change. 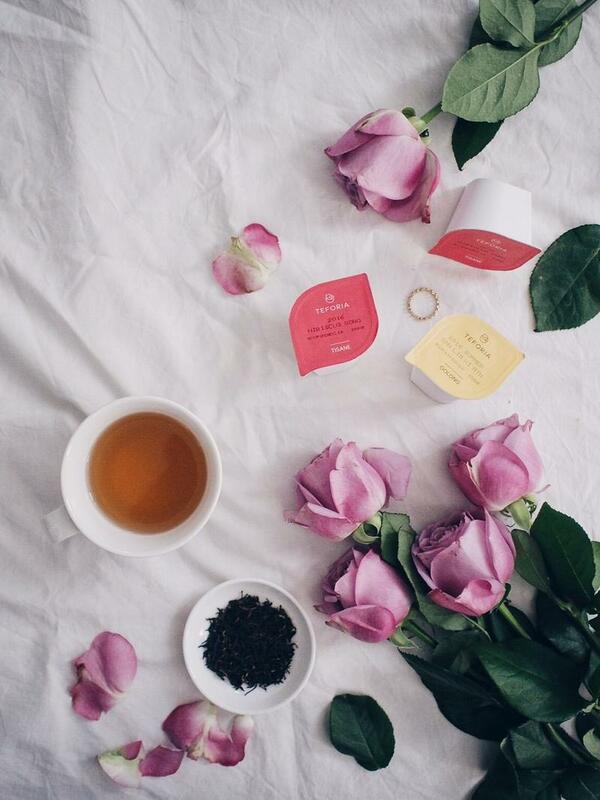 If you’re a big tea aficionado, the Teforia Leaf is something worth looking into. It offers great tea making ability along with convenience and practicality. The $399 price is a little steep, but much easier to swallow than the original $1,000 price. Teforia made big improvements with its second generation tea machine that make it a much better product to purchase. Starting today, you can purchase the Teforia Classic and Leaf through Teforia’s website or through Williams-Sonoma stores. Disclaimer: Teforia sent us a Teforia Leaf to test out before writing this article. All opinions are our own.